Daniel Ricciardo loses a chunk of his rear wing during testing. Daniel Ricciardo says he had been encouraged by the performance of the Renault before a rear wing failure forced him to spin off the track in a frustrating second test day. But the Monaco winner was still smiling as he fronted a media pack after having his morning session on day two of Formula One testing at the Circuit de Barcelona-Catalunya cut short. 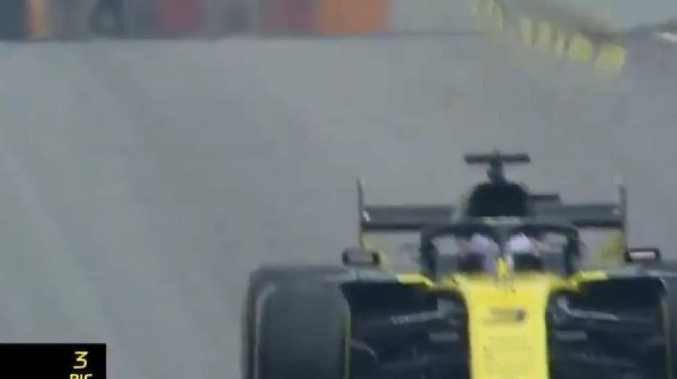 Ricciardo lost a chunk of his rear wing, in what Renault later said was a Drag Reduction System (DRS) failure, causing him to run off the track. 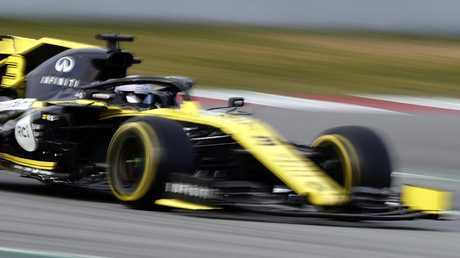 He avoided putting the car into the wall, but the repairs that were needed meant he was unable to return to the track to finish his half-day testing session before teammate Nico Hulkenberg took over in the afternoon. The mishap came after Ricciardo posted the slowest time in his first day on track for his new team, but he was focusing on the positives he had taken so far in his Renault debut. "I was quite encouraged by the run I had before the DRS failure. I did quite a long run of about 15 laps and I was quite encouraged by that,'' Ricciardo said. "I felt like the way I was able to bring the times back towards the end of the run ... the way the tyre behaved I thought that was quite good ... and the way the car is behaving. "I got a few more laps (on day one), I was just getting familiar and doing some set up changes to feel how much the front wing does this to the car. But the run this morning I felt that was a bit more real so to speak. Ricciardo had been running as high as second in the standings during the morning session before the untimely rear wing blowout. "When it broke, it's like going into the corner with the DRS open, so as soon as I braked, I lost the car and spun,'' Ricciardo said. Despite a tough day on the track, Ricciardo said he had settled in well to his new team. 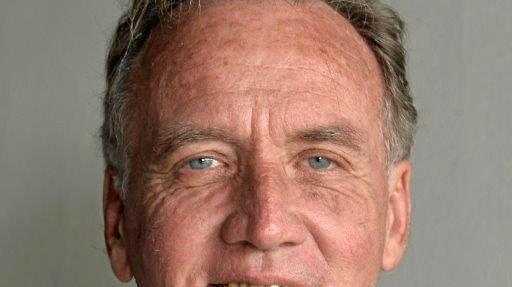 "Generally speaking I feel at home, I'm comfortable. I don't know everyone's name yet, but I feel like I am welcomed,'' he said. "There is still a lot more for me to learn from a technical point of view and how to get the most out of the car, but let's say from a feeling within the environment, I'm comfortable. After five years at Red Bull, Ricciardo admitted he had to think twice driving through pit lane - but he saved a cheeky wave for his former crew. "Today the Red Bull guys were waiting for (Pierre) Gasly when I was coming in the pits, so they were all out there and I was like 'I'm not going to fall for it' and I actually waved as I drove past,'' he said.